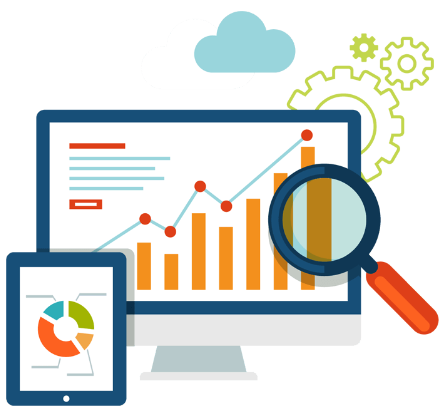 Ecphasis infotech is one of the leading enterprise Mobile Application Development Company in Chennai, India.We offers high end services at sensible price tag. 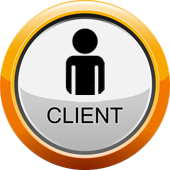 Windows app development Company in Chennai often depends on the target audience and intended use of the product. So if you are looking for spreading the wings of your business widespread in a short span of time, it is indeed time you turn to user-friendly mobile apps to do the same. ANDROID APPLICATION DEVELOPMENT-android is a mobile operating system developed by google.majour part of the mobile was operated through android because of easy to use and based on the Linux kernel and designed primarily for touchscreen mobile devices such as smartphones and tablets. 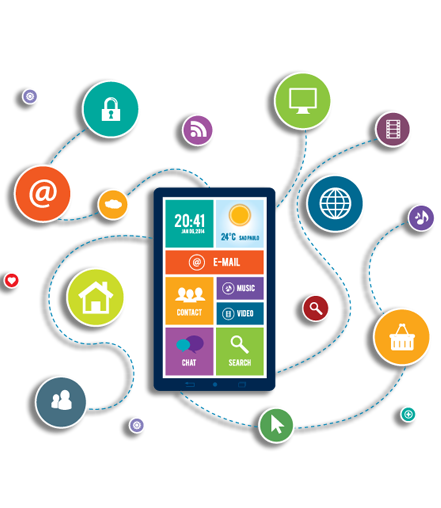 BLACKBERRY APPLICATION DEVELOPMENT-Ecphasis Infotech provides superior BlackBerry application development services. We employ a skilled and experienced team of BlackBerry app developers. IOS APPLICATION DEVELOPMENT-IOS is a mobile operating system, developed by Apple Inc.for iPhone, iPad, and iPod touch.Updates for iOS are released through the iTunes software. Apple's iOS is doesn't hang and never easy to use. MOBOLE APPLICATION-Mobile application development is nothing but application software is developed for mobile devices.That software supports for PDA’S (personal digital assistants),Tablets and other enterprise digital assistants. 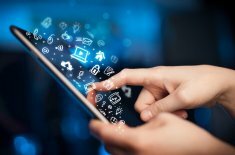 Mobile application development can be classified the following ways. 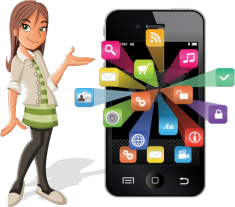 Our company focuses all types of mobile application development for past 8 years. They are a first-rate and high level design agency that we will be working with closely in the years to come. We worked with Nizam and Karthi on re-organizing our Hotel Chain from Bangalore. Working remotely was smooth and reliable. I’ve been blown away by the amazing Ecphasis Infotech has done on my website. I am in love with the end result. I’ve worked closely with many of the departments and staff at Magicdust and they’ve all been impressive. Thank you for going above and beyond.